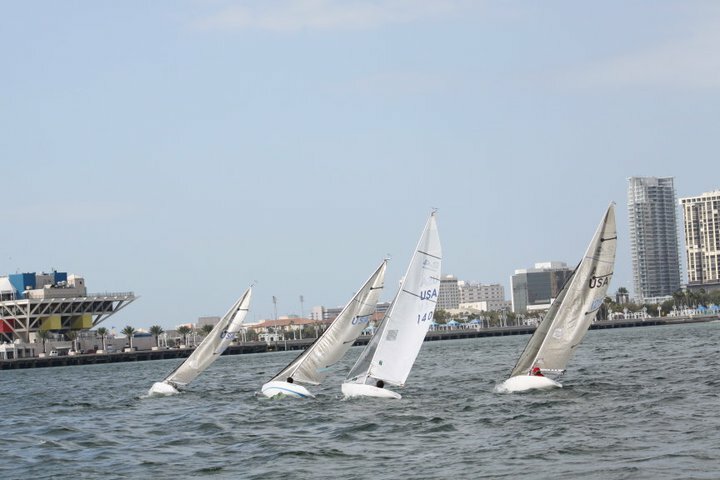 Experience Sailing at it’s Best. 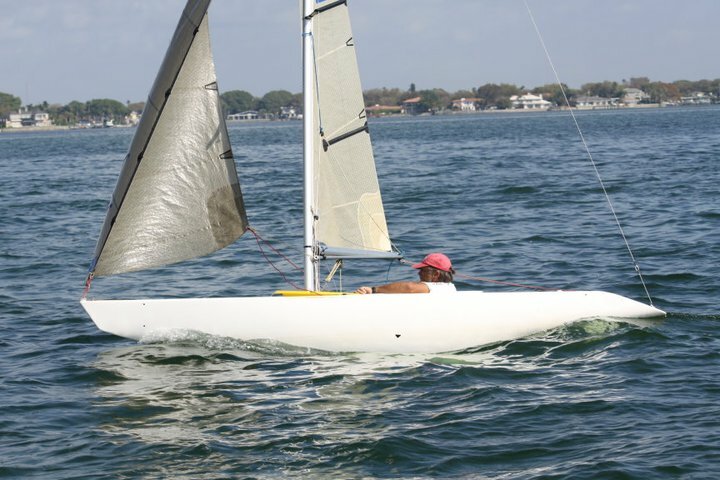 Sail Charlotte Harbor in a Norlin Mark 111. 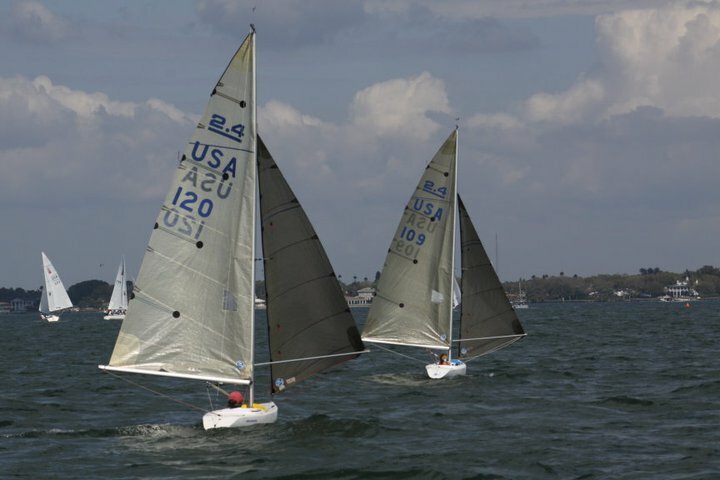 Learning to sail made easy with B&D Sailing. 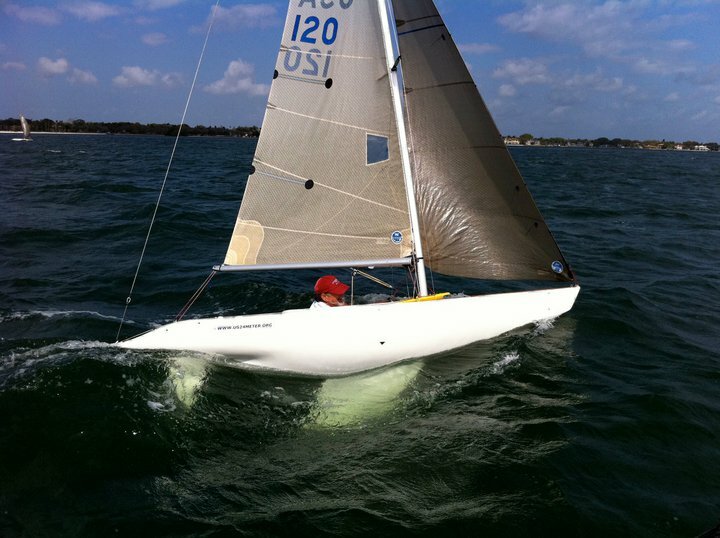 Racing techniques, learn in the exciting Norlin Mark 111. Purchase your own lifetime of enjoyment.